Barjaka or Burj Suleiman village is an ancient Byzantine site located 26 km northwest of Aleppo. The site has remnants of an old hermit tower and a well-preserved chapel from the 6th century. 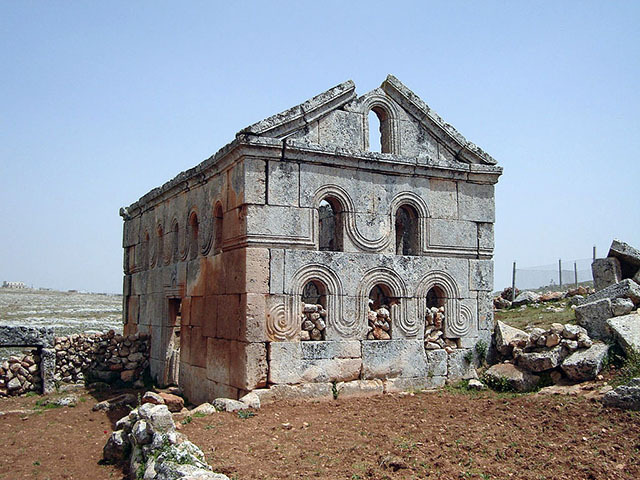 It was inscribed as a UNESCO World Heritage Site as part of Ancient Villages of Northern Syria in 2011.